As part of our mission to eliminate domestic violence, we work to proactively address the issue where it starts – with those who choose to abuse. We do not condone violence, but we do recognize that there are various motivations pushing individuals to that choice. And we recognize that choosing to address those motivations and put the effort into creating a more respectful relationship is a service that needs to be provided. With victim safety as a primary priority, ICADV oversees Batterers’ Intervention Programs (BIPs) throughout the state, to provide individuals who use violence with the opportunity and skills to change the behavior, beliefs, and attitudes that support their use of violence against intimate partners. Who to Call and Where to Go? If you are unsure if your behavior is abuse, Love Is Respect has a practical, confidential, non-judgemental tool to help you explore your behavior towards your partner. Batterers’ Intervention Programs are education-based programs that make victim safety its primary priority, hold offenders accountable, and promote a coordinated community response to domestic violence. Certified BIPs work closely with community courts, corrections, and child welfare, and are required to collaborate with service providers to ensure survivors receive supportive services. BIP groups meet on a weekly basis for 26-40 weeks, depending on the program. If you are ready to make a change, you do not have to be referred to attend a certified BIP. 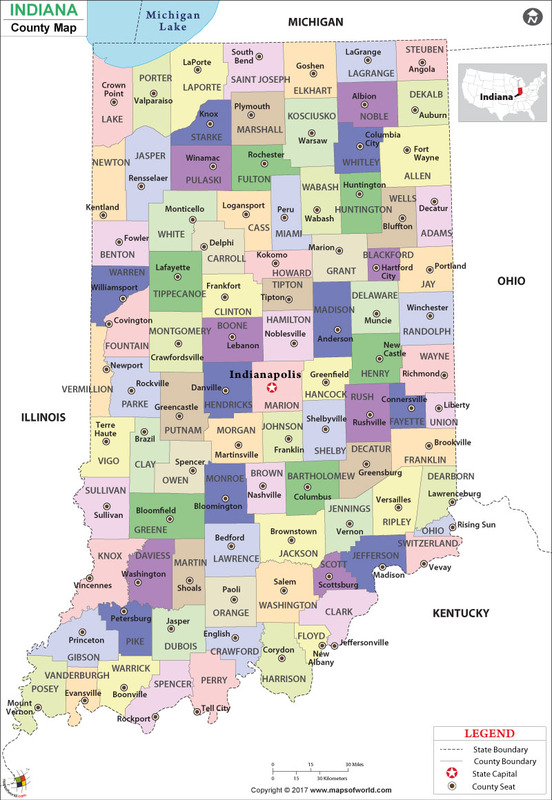 The map below provides contact information for Batterers’ Intervention Programs throughout Indiana. If you need assistance getting connected with a program, contact ICADV. Initial Contact: When you contact a certified Batterers’ Intervention Program, they are going to ask you several questions regarding your referral to a BIP. This process is to identify what services you will be benefit from and to learn more about your experience with violence. Lastly, they will likely discuss the program details, requirements, and schedule an initial appointment with you. Service Delivery: The information below is general information to prepare you for your classes and may vary slightly depending on the program. BIP groups meet on a weekly basis for 26 — 40 weeks. The groups are 1.5 — 2 hours in duration. The groups are conducted by 1 — 2 certified facilitators. The groups are self-pay, but all programs provided a payment plan/ sliding scale fee option. The group size varies between 10 — 20 participants. During the group, you may encounter a monitoring visit. The monitor is there to review the skills and presentation techniques of the facilitator, not you. BIP classes are not meant to belittle, demean, or judge you. The purpose of this program is to provide space for honest discussion and opportunities to learn skills to change the behavior, beliefs, and attitudes that support your use of violence against your partner. If you feel like you have been treated improperly, please contact ICADV.